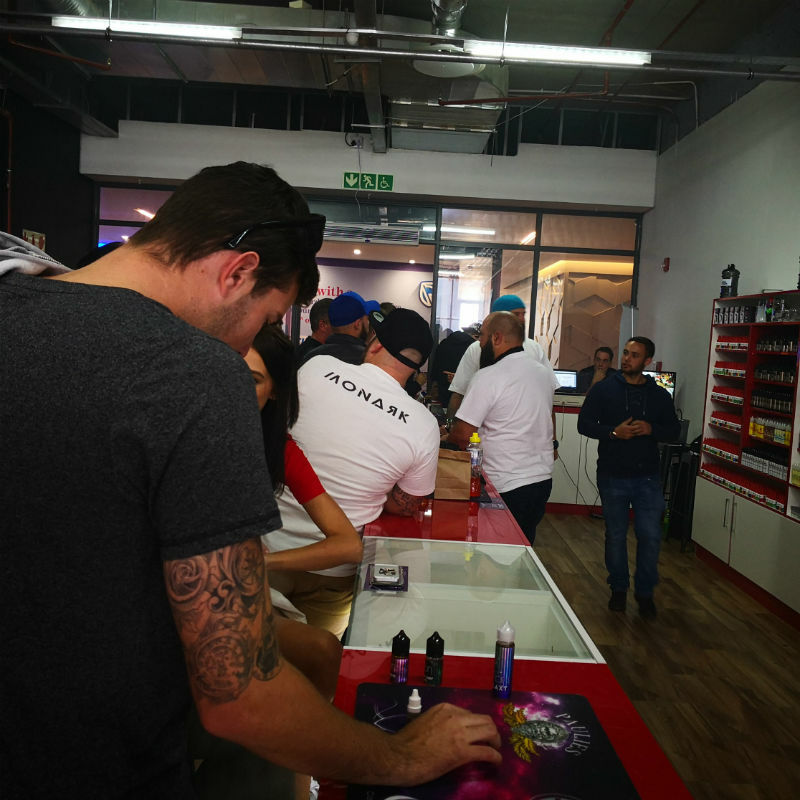 Vape King Pretoria in Menlyn Maine Central Square Shopping Centre is your one stop shop in central Pretoria open 7 days a week. 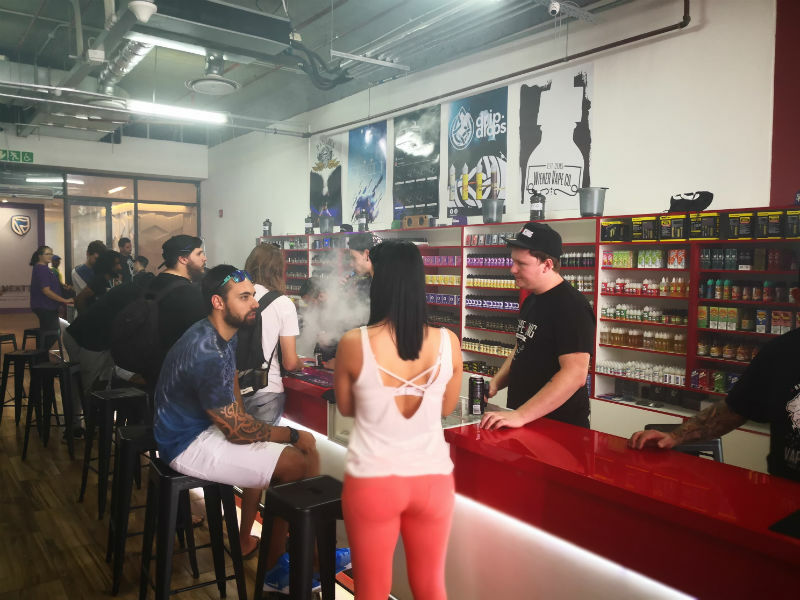 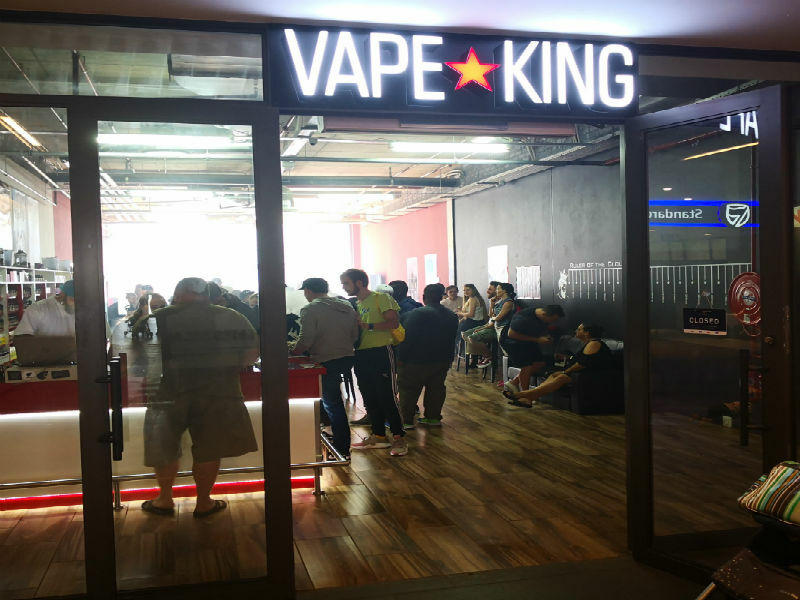 Vape King Pretoria is conviently located across from Standard Bank and next door to Virgin Active on the upper level of Menlyn Maine Square Shopping Center. 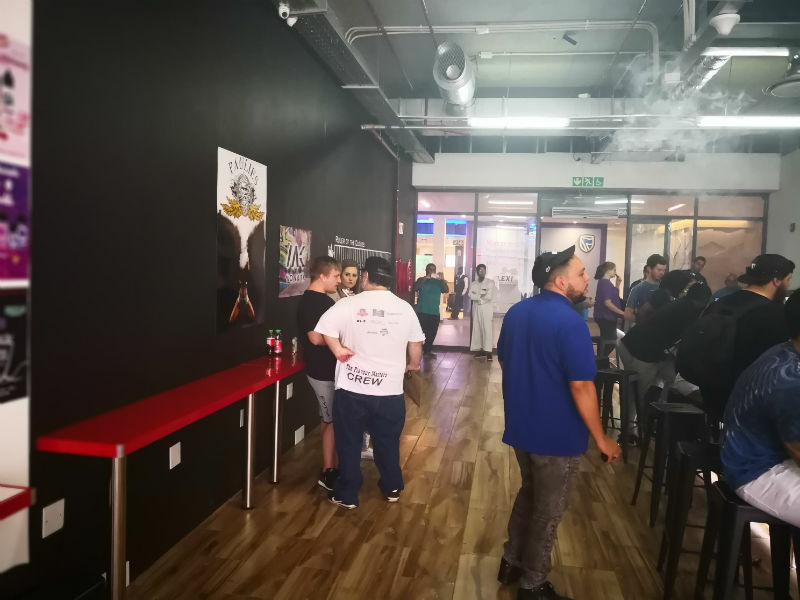 Last updated on July 5th 2018.